A layer of liquid carbon is applied to the skin, where it penetrates deep into the pores. Laser light is highly attracted to the carbon particles. 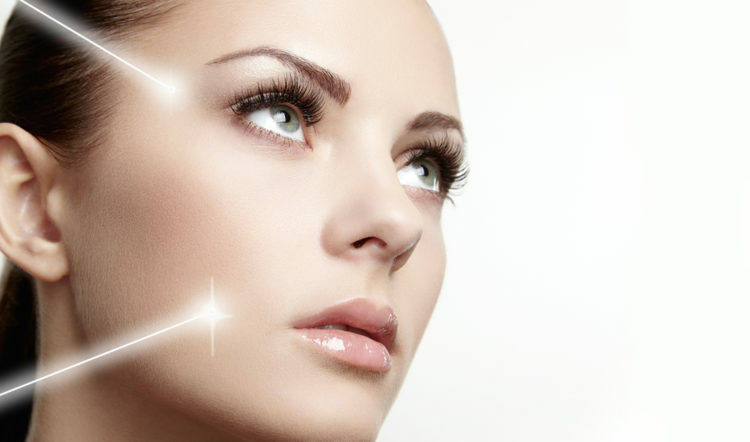 When the laser is passed over the area, it destroys the carbon, taking dead skin cells, contaminants and oil with it. A carbon peel is a revolutionary laser treatment that is completely painless with minimal-to-zero downtime. It is highly beneficial for people with oily skin, blackheads, enlarged pores, dull skin, and acne on the face or body. It is also an excellent way to exfoliate and refresh your skin, providing an instant refreshed appearance and leaving skin feeling softer, smoother and firmer. This treatment provides several benefits. Carbon has the ability to absorb oil and contaminants from deep within the pores. When the laser is passed over the treatment area it targets and destroys the carbon particles, taking any absorbed material with it. 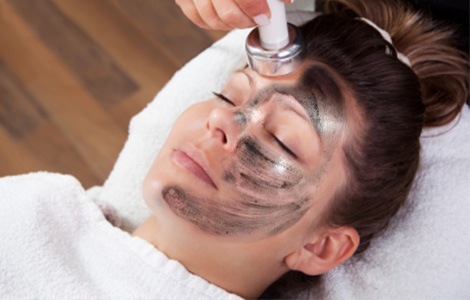 As the carbon is targeted by the laser, it blasts away dead skin cells, blackheads and effectively exfoliates the skin. The result is softer, radiant skin with reduced pore size and a more even skin tone. 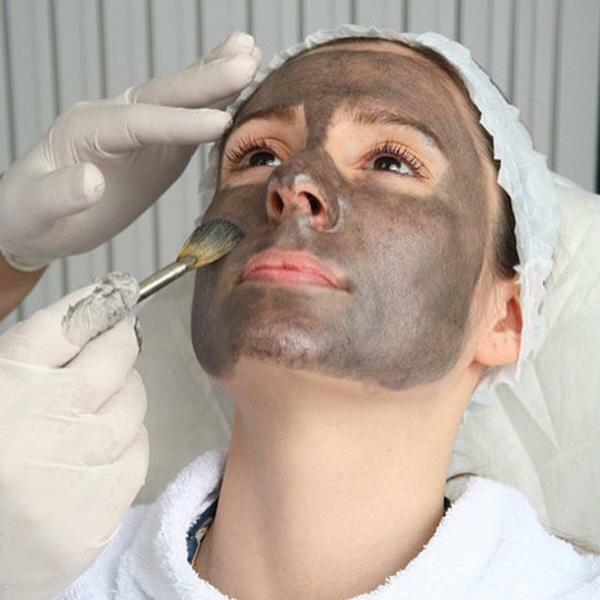 Carbon peels also target the deep layers of the skin to stimulate collagen production, which in turn produces firmer, plumper skin, reduces fine lines and wrinkles, and leaves skin feeling tighter and glowing. The heat produced by carbon peels has 2 additional benefits. It reduces the P.Acnes bacteria responsible for acne, allowing for better management of pimples and outbreaks, and it also shrinks sebaceous glands (oil producing glands), resulting in less oil production, and therefore reducing congestion building up in the pores. Treatments can be performed on any part of the body, including the back and chest. As with all skin treatments, carbon peels should be supplemented by a good skin-care routine, and daily use of a high-spectrum sunscreen. Noticeable results can be experienced after a single treatment, but for maximum long-term results we recommend regular treatments.